China never rests and so does our coverage of the most interesting news from the Asian country. 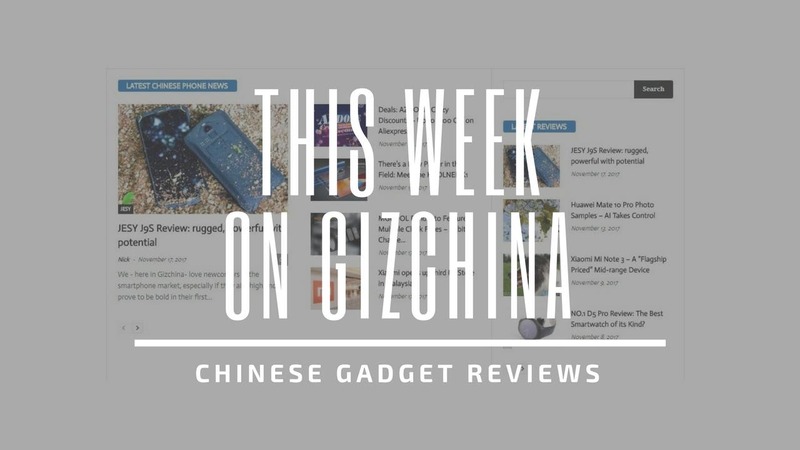 In the past seven days we’ve seen some new devices getting released into the market as well as some more rumors & leaks of exciting upcoming phones. If you think you might have missed any of the above, then keep reading! 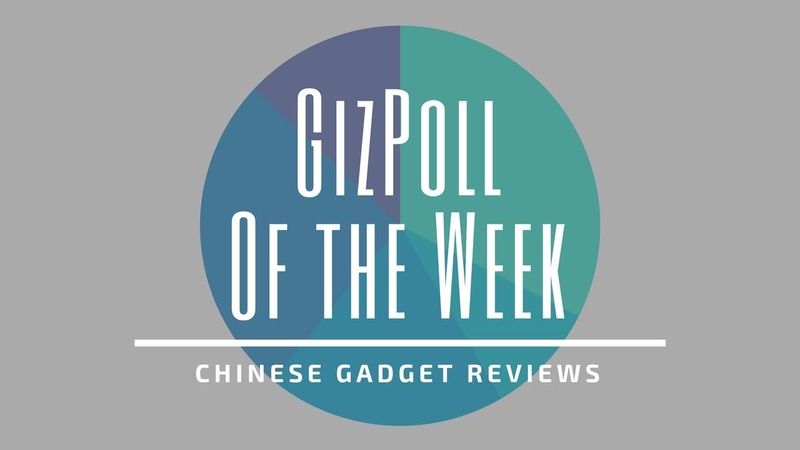 What would GizChina be without Xiaomi news? 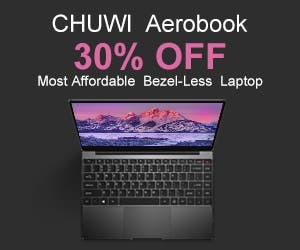 So, let’s begin with the Chinese tech giant. As you all probably will know by now, the company is expected to launch the much hyped and awaited Xiaomi Mi MIX successor which according to various rumors will be named MIX 2S. 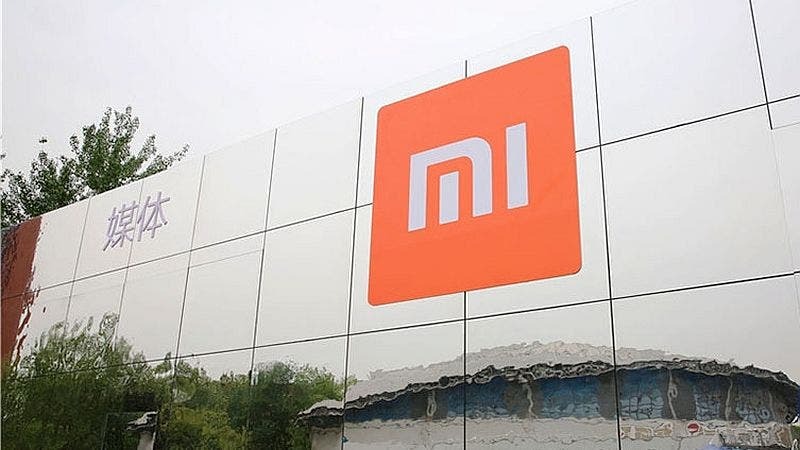 This week we had a look at what the smartphone could actually look like, as well as some teasers coming directly from Xiaomi which probably hint at multi-frame synthesis technology to improve image quality. MIX 2S aside, Xiaomi also finally launched the Xiaomi Redmi Note 5 in China. The handset does come with some key differences over the Redmi Note 5 Pro previously launched in India, so click here to lean more. Just like Xiaomi, also Vivo is on the verge of launching various interesting devices. 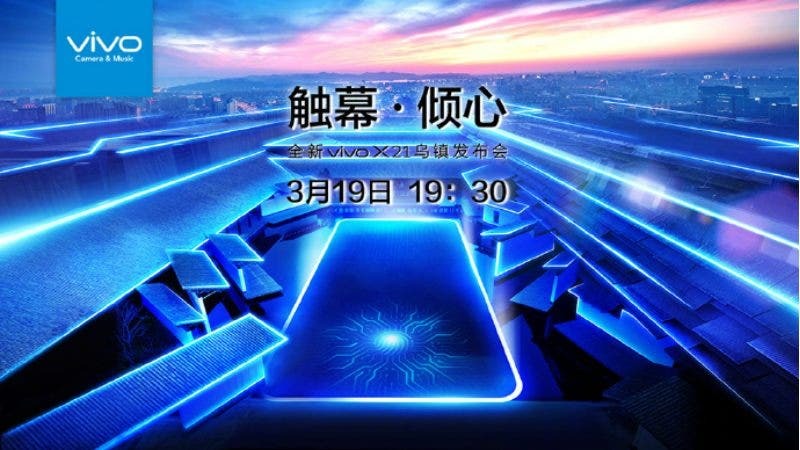 The one that’s closer to see the light of day is the Vivo X21 which is set to launch on March 19th. Later in the month (March 27th) we will also see the next Vivo V9 getting unveiled in India. 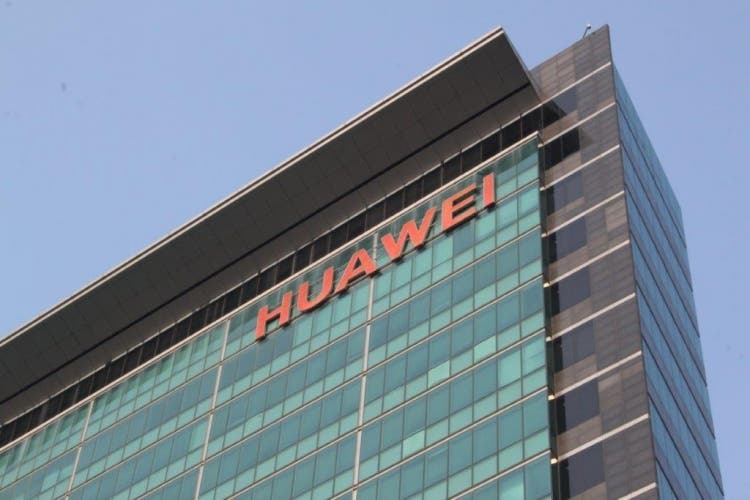 China’s most successful company overseas – Huawei – doesn’t rest neither. This week they’ve silently put in stores the Huawei P20 Lite in various European countries days before its official launch date (March 20th). Meanwhile the more premium Huawei P20 and P20 Pro have been teased again with a video that hints at incredibly advanced camera prowess, which is what we’d expect from a phone sporting 3 – yes, three – image sensors. Luckily for us, Meizu isn’t giving up even after a long period of bad sales and is apparently already working on a Meizu 16 Series. For those who aren’t in the loop, the Chinese company is yet to unveil its Meizu 15 Anniversary Edition in April, so this news bit was somewhat unexpected. Meizu’s founder himself – Huang Zhang – did indeed hint at a possible upcoming flagship enlisted in the next Meizu 16 Series which he says “he has created and its the future”. 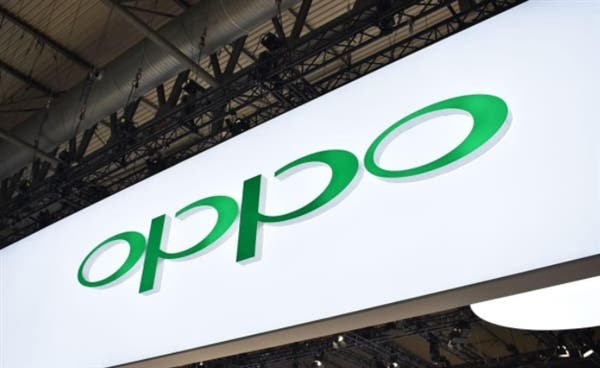 More details about the upcoming Oppo R15 and Oppo F7 have surfaced this week. The first of the two is now expected to pack Sony’s best mobile image sensor to date – the Sony IMX519, which sports 1.22μm large pixels and 1/2.6-inch sensor size, meaning it’ll be able to snap better photos in low light conditions. As far as the Oppo F7 goes, the handset is set to come with a 25MP selfie camera and three variants: F7, F7 128GB and F7 Youth edition. All of them featuring a much requested – not – top notch. Apparently most of you guys don’t like top notches according to the poll we run last week, who would have thought? This time around we instead ask you: “18:9 or 16:9 – Which Is Your Preferred Aspect Ratio?“. Which this page to leave your vote and opinion! Finally, here’s the space you’ll always find the reviews we’ve released in the past seven days at. This week we had a look at the Oukitel K10, a battery monster of a phone coming with a massive 11,000mAh juice pack. 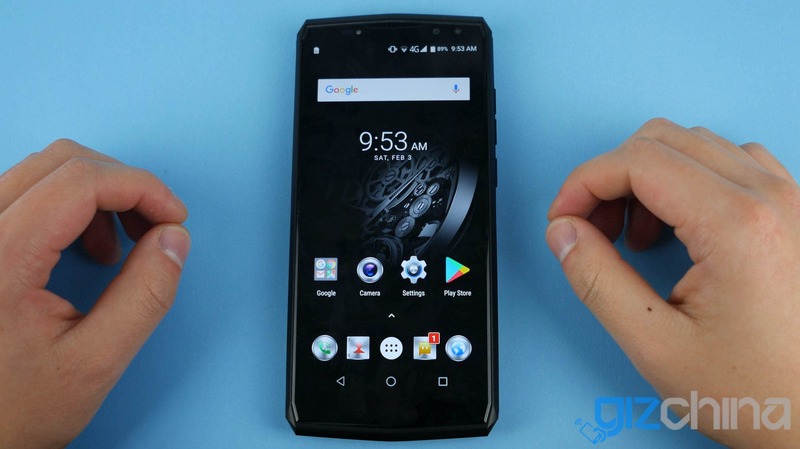 If you need a phone with 6-day battery life then check out the review over here.